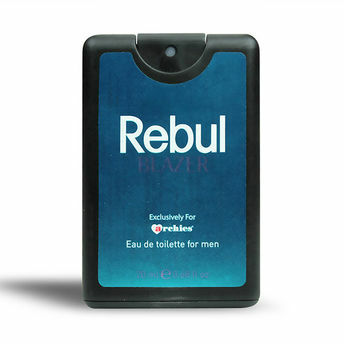 Rebul now introduces, Rebul Blazer Mens Body Mist which exudes the fruity top notes of Grapefruit, Sea notes and Mandarin Orange. The Rebul collection comes with various perfumes, which would keep you fresh and vibrant all day. It is enriched with the richness of natural ingredients, which also prove to be healthy for your sensitive skin. This scent also contains the middle notes of Bay leaf and Jasmine, and the base notes of Guaiac wood, Oak moss and Patchouli. Additional Information: Rebul introduces a wide range of scents, which give you a lasting fragrance replenishing you with the sense of purification and liveliness. 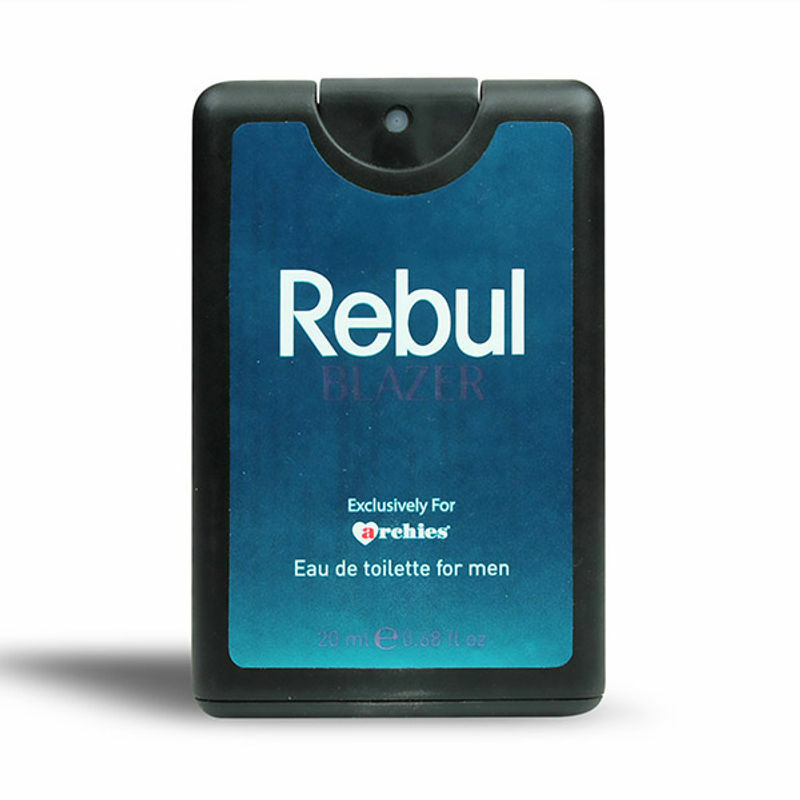 Rebul Blazer Mens Pocket Perfume offers a sensuous experience giving you a remarkable confidence.